A healthy diet consists of consumption of fruits.The benefits of eating fruits are immense. Fruits are rich in minerals, vitamins and dietary fiber. As such, discussions regarding which is better, fruit, or fruit juice? arises often. Which is Better Fruit or Fruit Juice? The following reasons determine why eating a whole fruit is more advisable than drinking the fruit juice. The health-conscious have a glass of juice during breakfast for its health benefits.But this is more harmful than useful and is equivalent to having a soft drink. A glass of juice is filled with more sugar content and less fiber. It is preferable to have the whole fruit instead of a glass of juice as the nutrients are intact. Whether it is fresh fruit juice or canned juices, it should always be avoided. The sugar content in a 25 0mL glass is equal to 10 spoons of sugar. 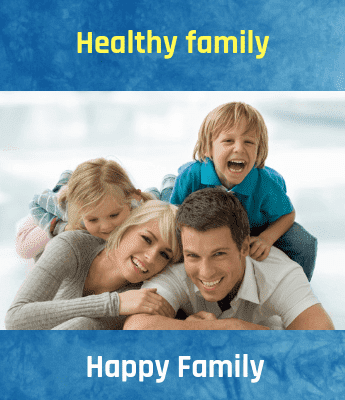 This leads to having a high sugar rush and the required energy, which will drop immediately and cause tiredness and irritability. A 250 mL glass of orange juice contains at least 5-6 oranges.This does not fill the stomach as it does not contain any fiber content compared to eating 5-6 oranges whole, which will fill up quite quickly. Products that boast to be 100% natural are also less natural. The manufacturing process involves the juices to be extracted and stored in large containers. Oxygen is removed for the purpose of preservation and it removes the flavor also with it. Flavor packs are added before it is sold making it less natural to consume. The process of juicing damages the antioxidants and compounds that are beneficial in a fruit. The natural fiber content in a fruit helps in keeping the glycemic index low. Lack of natural fiber in fruit juice leads to an increased risk of diabetes and childhood obesity. 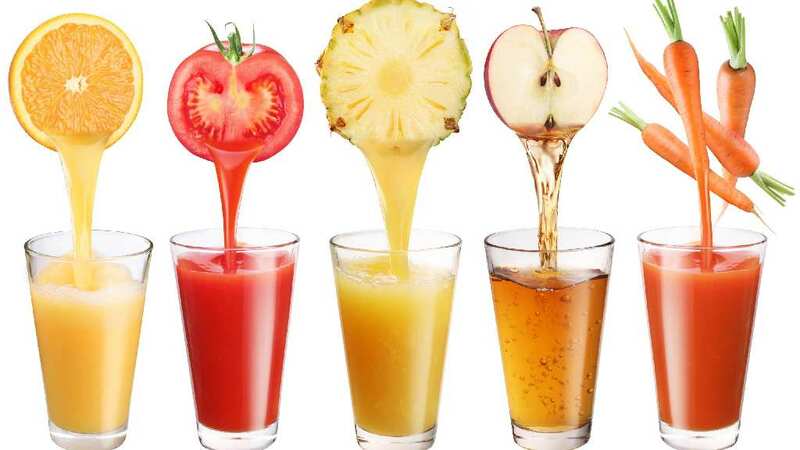 Though packed juices are often advertised as being healthy and natural it is not a low-calorie drink. For example, eight ounces of regular orange juice has more than 110 calories, which is equal to two oranges. A single orange provides the required intake of vitamin C with all the nutrients intact. Opting for healthy options and habits like having a bowl of fruit for breakfast instead of a glass of juice is very essential. Whether it is fresh fruit juice or packed juice it should be avoided at all cost. To enjoy the fruits of nature, it is best to eat wholesome fruit than the juice of the fruit to enjoy its nutrients in its intact form.